A charming and lovable white dog t-shirt, the cotton/poly blend provides a comfy but sturdy outfit for your furbaby. Direct-to-garment printing ensures no cracking or peeling for the safety of your pet. Perfect for a walk down the street or for PRIDE parades in the summer! 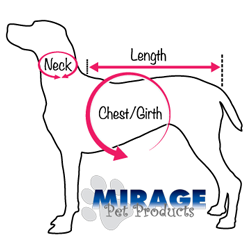 We use Mirage Pet Products brand clothing because of their reliability and accurate sizing. 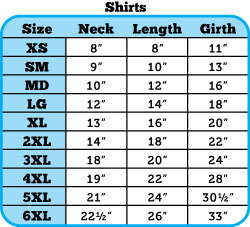 Direct-to-garment printing to ensures the safest and most resilient printing without the worry of cracking or peeling.